Masters in Management programs are excellent alternatives to an MBA for people who wish to gain management education right after their bachelor’s. These programs are designed for applicants with little or no work experience, and offer participants the chance to gain strong business education, business exposure, and leadership skills right at the onset of their career. 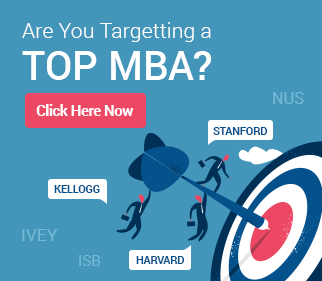 The value proposition of the programs is strong, and most applicants will end up on a fast-track career growth trajectory, much like that of graduates from top MBA programs. The MiM program is still almost exclusively a non-U.S. phenomenon, with the best programs in Europe, Canada, and Asia. 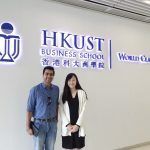 For long, a Masters in Management was considered as a precursor to the MBA – business education at the Master’s level that set one up for a career in business without really offering the same level of intensity or preparation that an MBA does. This is a myth, and a Masters in Management or MSc in Management (as it is known at some universities) can often be a strong substitute for an MBA. 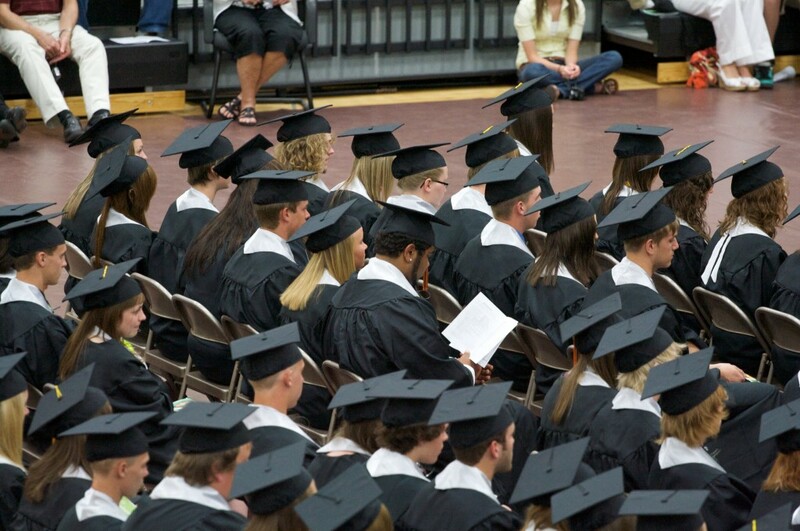 A majority of Masters in Management graduates treat the program as their terminal degree. And why should they not? After all, Masters in Management courses have proved their utility and value year after year across geographies, industries, and job functions. Masters in Management program applications are fairly different from MBA applications. While MBA applications focus on work experience, leadership experience, and career fit, Masters in Management applications are more focused on leadership potential, academic scores, and differentiation. A MiM application therefore focused more on the individual rather than his/her professional experience. Leadership experience at the school and college level matters a lot. Academic awards are strong differentiators. Test scores matter, though GMAT averages are significantly below those of top MBA programs. As applicants at the Masters in Management stage do not have work experience / work awards / industry expertise / work achievements to differentiate their profile from that of other applicants, the need to create an outstanding application goes up. Through our MiM application review service, GyanOne has helped MiM applicants from different educational backgrounds (Engineering / IT / Commerce / Business / Arts) gain admission to top Masters in Management programs in Europe, Canada, and Asia. 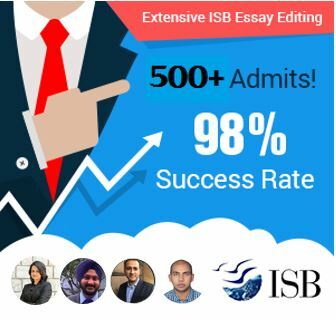 We have helped applicants overcome weak academics, weak test scores, and weak initial storylines to create outstanding applications for the best Masters in Management programs. Our approach emphasizes deep profile evaluation, expert-driven fit evaluation and storyline enhancement, and constant support. Contact GyanOne today to schedule a free profile evaluation or to sign up for our best-in-class application service for Masters in Management programs. Good article. With 2 years of work experience, should i aim for MiM or MBA degree?. My question is the same as Nitin’s. I have approx. 2 years of work experience in the manufacturing industry and have done my engineering from Vellore institute of technology. Have participated in various inter college sports events and was part of the placement committe (have helped place a batch of 150 students). Please advice me on my chances for the MiM programs?